Come visit our conveyancing solicitors at the Ideal Homes Exhibition for advice in relation to buying and/or selling property. Our solicitors will be on hand all weekend to offer advice and guidance. 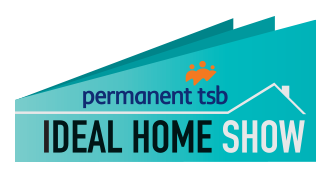 Below is the Event list; and if you’re looking for more general information on the event visit the Ideal Homes website.